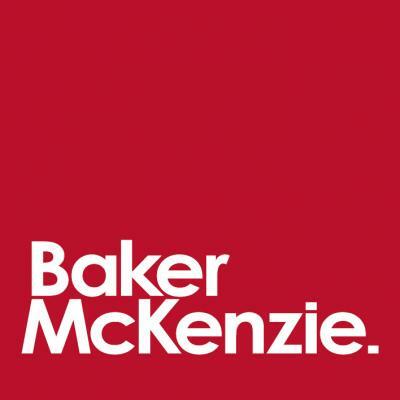 Within Baker McKenzie we work together across borders, markets and industries worldwide. We develop new ideas and use new technologies. In times of digitization and globalization, we navigate clients safely through the markets and solve their complex legal problems. We are seeking for an experienced legal Assistant to support our US Tax and Wealth Management team.